“If you know your enemies, and you know yourself, you will not be imperiled in a hundred battles.” These words by leading military strategist and inspiration for dozens of business books Sun Tzu are important for everything from business to life to even our topic of the day, Volatile Organic Compounds (VOCs), something we will be discussing today. Hundreds of thousands of pages have been written on the impact of and strategies to eliminate VOCs and other hazardous air pollutants from the manufacturing process. Federal and State-Level Government agencies have been established to enforce the reduction and control of hazardous materials in the environment—with some of the heftiest settlements, penalties, and criminal enforcement cases coming as a result of lax air pollution controls from companies just like yours. As you run a business, it’s unlikely you can set aside hours of your day and months out of your year to read an evolving set of regulations. That’s why we would like to share with you some of the basics—a quick and easy introduction to air pollutants—starting with volatile organic compounds. In coming months, we will be offering brief overviews on important topics: HAPs, the Clean Air Act and its requirements, an introduction to state-level EPAs, and much more. Exist in a gas or very volatile liquid state at ordinary room temperature and pressure. Have a vapor pressure equal to or higher than 0.01 kPa, or an equivalent volatility in the particular conditions of use at 20° C.
Under EPA and scientific definitions, VOCs are organic chemical compounds whose composition makes it possible for them to evaporate under normal indoor atmospheric conditions of temperature and pressure. Very volatile organic compounds (VVOC): Considered volatile at a temperature ranging from <0° C to 50-100° C.
According to Air Quality Sciences, there are more than 12,000 unique VOCs, which can result in a variety of adverse effects including increased risk of asthma, pulmonary infections, and allergies, as well as having many more negative impacts on health. Beyond this, VOCs exist in indoor and outdoor environments, where they have different impacts. As we’ve said, there have been hundreds of thousands of pieces of research on VOCs. There are local, national, and international standards to name, measure, and offer advice on removing VOCs from industrial and manufacturing processes. There are a multitude of government agencies that research effects of VOCs and will name and shame your company if you fail to control VOC emissions. 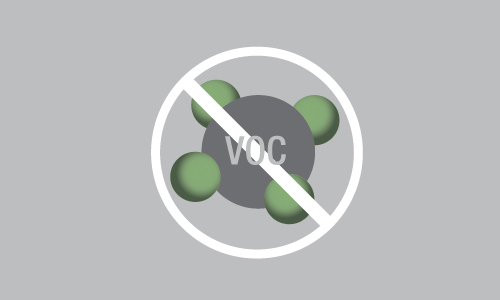 Notably, however, the best way to remove VOCs is to remove them at the source, in a controlled environment. In a manufacturing environment, the process for removing VOCs (as well as hazardous air pollutants) is through a process called oxidation. This oxidation can occur through many forms, either by applying heat (thermal oxidation) or by passing the air through a chemical catalyst that reacts with hydrocarbons to remove harmful pollutants (catalytic oxidation). Both of these forms of oxidation remove 99+% of VOCs and HAPs from process exhaust. The CMM Group recently released a checklist to selecting and implementing a VOC Abatement system that fits into your manufacturing process, promotes compliance, and actually could reduce your overall operating costs. In this checklist, you will learn about the different types of oxidizers, the purpose for each, and why it’s important to start looking at new VOC abatement technologies now. Learn more about the checklist and download it here. 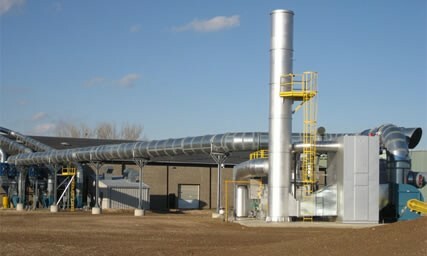 New to Air Pollution Control Technology? Not Sure Where to Begin? 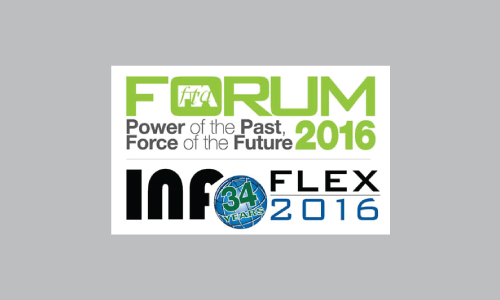 Attention Printing and Coating Industry Leaders!